The Budawa Aboriginal Signage Group Inc. formed early in 2014 to work consultatively with Pittwater’s First Peoples and local communities to develop a plan for Aboriginal cultural and heritage signage in the Local Government Area. The Budawa Group includes direct descendants and representatives of the Aboriginal people of this area. The group is supported by the Aboriginal Support Group Manly Warringah Pittwater and Friends of Narrabeen Lagoon Catchment. The Budawa Aboriginal Signage Group Inc. is committed to the recognition of Aboriginal cultural and heritage in Pittwater Local Government Area and creating a belonging and caring of the country that we all share. 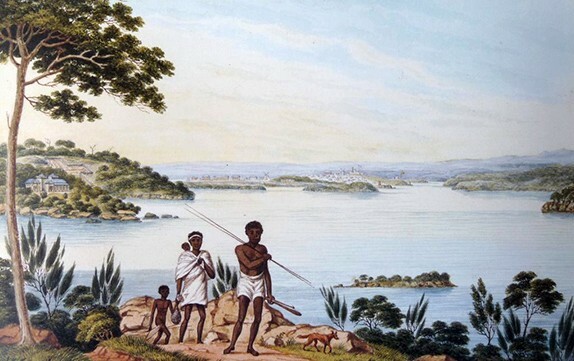 In recognition of our ancestry from Australia’s first people, in May 2013 the Guringai and Awabakal People lodged a Native Title over land stretching south from Newcastle to the western side of Mona Vale Road. The Native Title Registrar have been satisfied that each of the conditions contained in subsections 190B and C of the Native Title act have been met. We welcome advice from Aboriginal Heritage Office however, remind Council that as AHO is a government agency and, therefore, is unable to represent the views of the local Aboriginal community. Therefore with respect, it is not sufficient for Council to solely rely on the Aboriginal Heritage Office for all matters related to Aboriginal Heritage in this area and we request that the Guringai people be listed as key stakeholders and in the future be notified directly by Council about all matters relating to our ancestral lands. The Budawa Aboriginal Signage Group Inc. looks forward to working in consultation with Council to achieve our joint aims.